9 Reasons To Work In Electronics_Shenzhen ZhongFeng Electronic Technology Co.,Ltd. Shenzhen ZhongFeng Electronic Technology Co.,Ltd Professional on Custom PCB & PCBA -- One-Stop EMS Service! 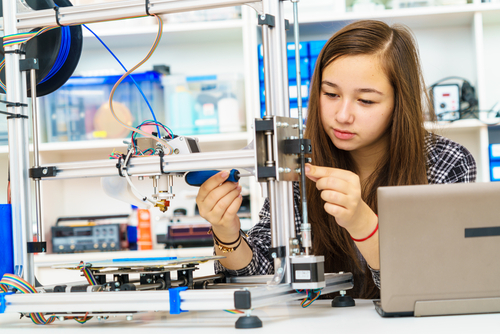 Electronic engineering is a field where the sky is the limit, this is especially true recently with the shortage of engineers in the UK or Euro. Electronics are essential in many careers worldwide, a career in electrical engineering can allow you to experience the world and get a good wage for doing so. Many companies even offer benefits or free time to take in the sights whilst working for them. This way you can further your career, gain knowledge and enjoy a completely new setting. Finances can be strained post university as you enter possibly the hardest time financially of your life �C before you’ve had time to progress in your career you need to be saving your money not spending it. Electronic and electrical engineering positions have high starting salaries after graduation compared to other fields. This can make this tricky period less stressful. Doing tasks yourself is not only immensely rewarding, it saves money and makes you look pretty cool. Most people can change a light bulb, but you’ll be able to fix and diagnose issues in far more complex devices. You can even create your own solutions to household problems if you feel so inclined. While the studying might be more difficult than a lot of other options, it sets you up with immense problem solving skills and abilities. 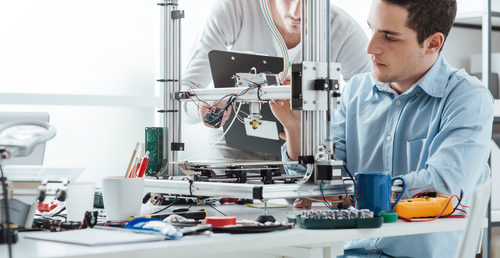 You may not even end up in the electrical engineering field �C but you most likely won’t regret your initial decision to study it. As technology and methodology is ever changing, there’s a high chance the way you work and how you work will change over time too. This definitely makes things a lot more interesting and gives your daily work-life much more variety. 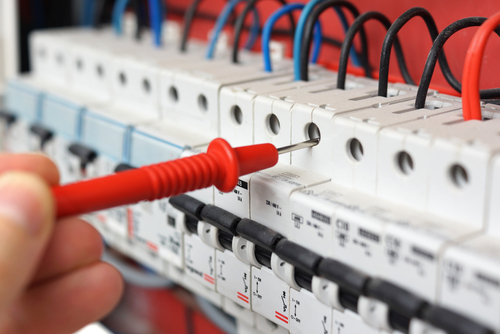 Problem solving is key to many different jobs related to electrical engineering. This can feel very rewarding and makes the field uniquely satisfying to you when working within it. Constant problem solving has been linked to high levels of job satisfaction and is one a sought after skill from employers. Engineering is general is based around improving various systems. This in turn boosts the quality of life worldwide. It can be very satisfying to see products in real life having a big effect on people that you had a part in developing or improving. Whichever area you’re working in, you have the capacity to play a part in changing the world. Developing new technologies in areas like healthcare are incredibly impactful on the daily lives of many, and this is true of every electrical engineering field. The sector you’ll be working in is essential to the functioning of economies and societies worldwide. Plenty of roles are available and will continue to be, especially in the UK where businesses claim a shortage of engineers. ZF Electronic has been committed to providing turnkey PCB & PCBA service and One-Stop EMS service (electronics manufacturing services) for 14years. With our professional in electronic design, PCB manufacture, PCB assembly and components sourcing/BOM kitting, we always can provide the best quality PCB & PCBA boards with low cost and quick lead time. Our clients not only include big companies like CTS, Delta and Premo, but also many small companies and individuals.